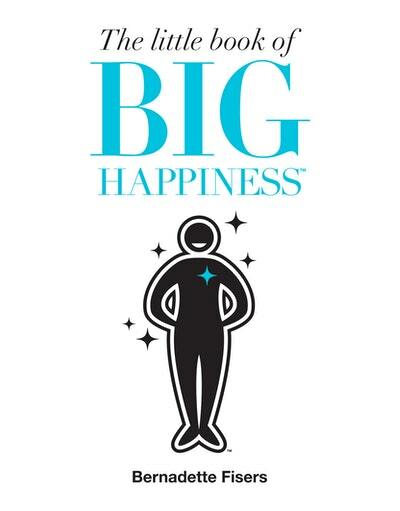 From the bestselling author of The Little Book of Big Weightloss comes a simple, down-to-earth guide to tapping into the greatest source of happiness: YOU. 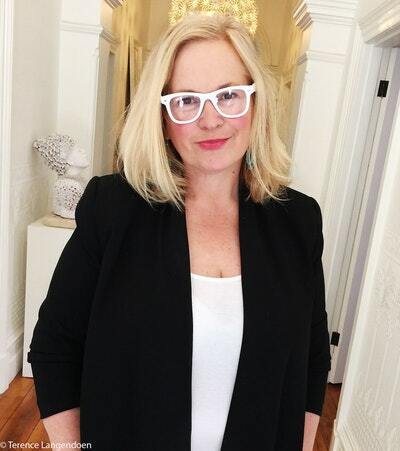 Bernadette Fisers on beauty and happiness. Love The Little Book of Big Happiness? Subscribe to Read More to find out about similar books.